Verizon has been extra-quiet lately on the family shared data plans that were first mentioned back in May by their CFO. 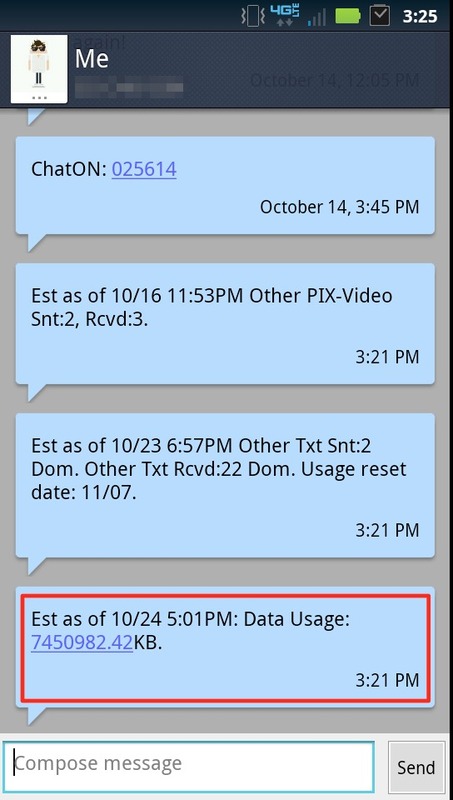 A date, month or year wasn’t given at that time, but the peculiar text message that one of our readers saw over the weekend after dialing #DATA has us wondering if we are closer than we had imagined. As you can see in the screenshot above, the message he received attempts to break down some sort of sharing plan for his data. We all know that such a thing doesn’t exist though. And to show you that this message is most definitely new and odd, I attached a screenshot from my phone after dialing #DATA today, that doesn’t mention the word “shared” anywhere (yes, my account is a shared family plan). We most definitely know that Big Red has made changes to the way accounts are built and handled so that family shared plans can be a thing of the future. So there is a chance that they could just be testing the waters on some of their automated systems as they move in on a family shared launch. Could we see family data plans by the end of this year? It’s a possibility. No insider info can confirm that at this time. 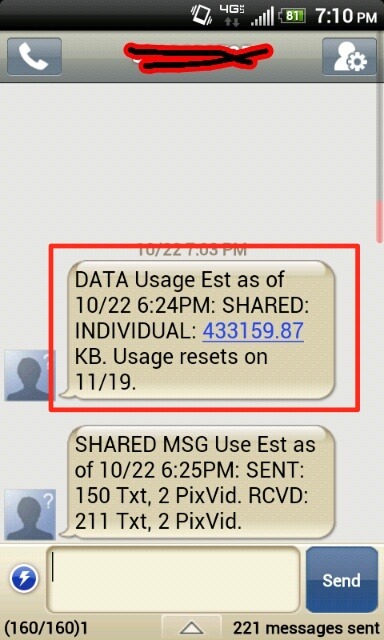 Has anyone else seen this text message mentioned “SHARED” after dialing #DATA?